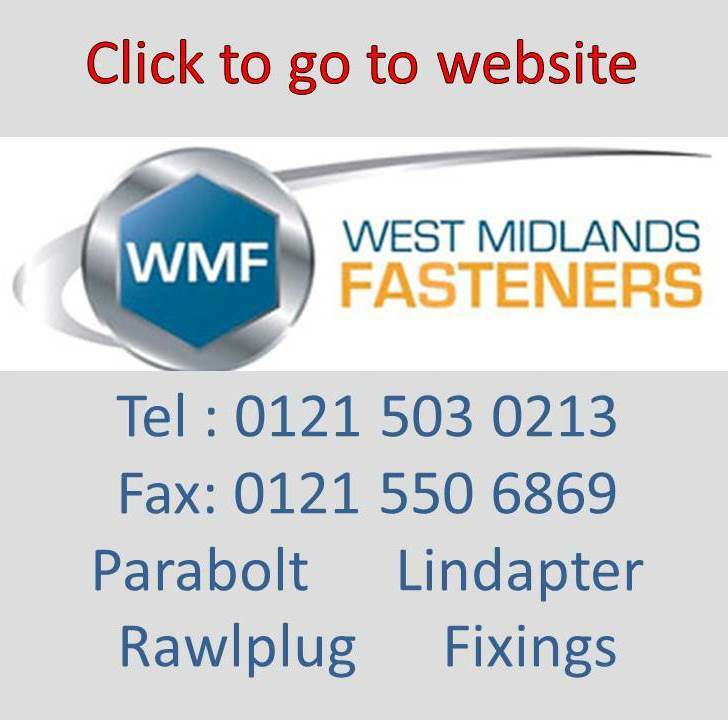 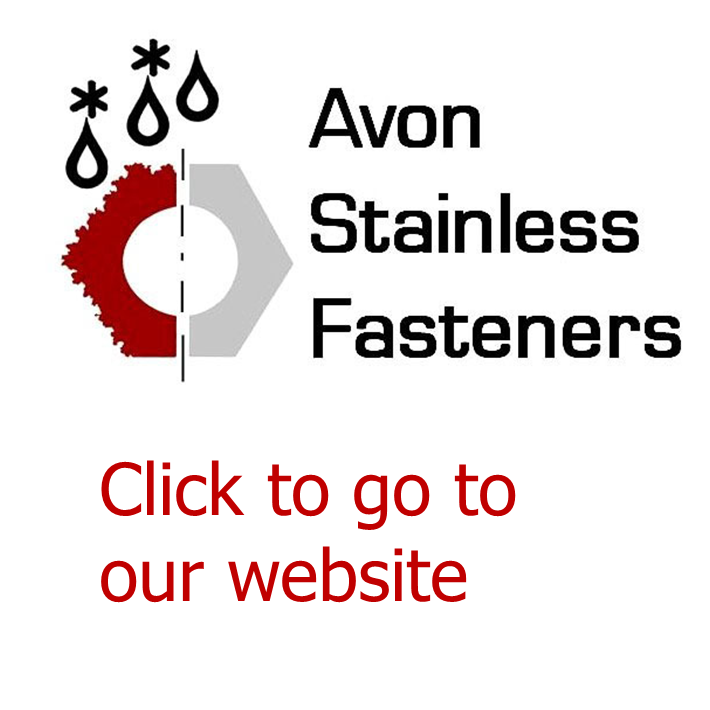 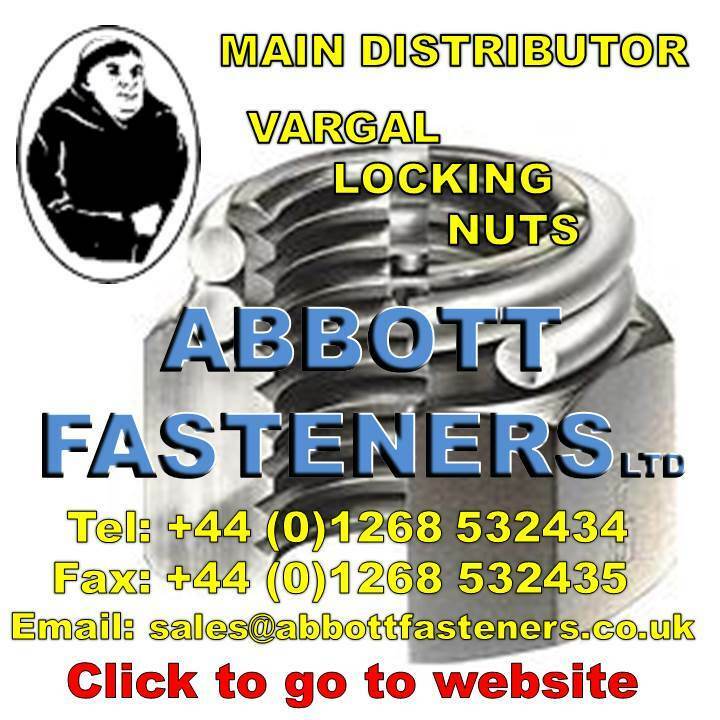 Fastener distributors in the United Kingdom are a very mixed group, from the local distributor offering a local service through to the national distributor with large warehouses and the fastener stock to match; meeting the many needs of the market. 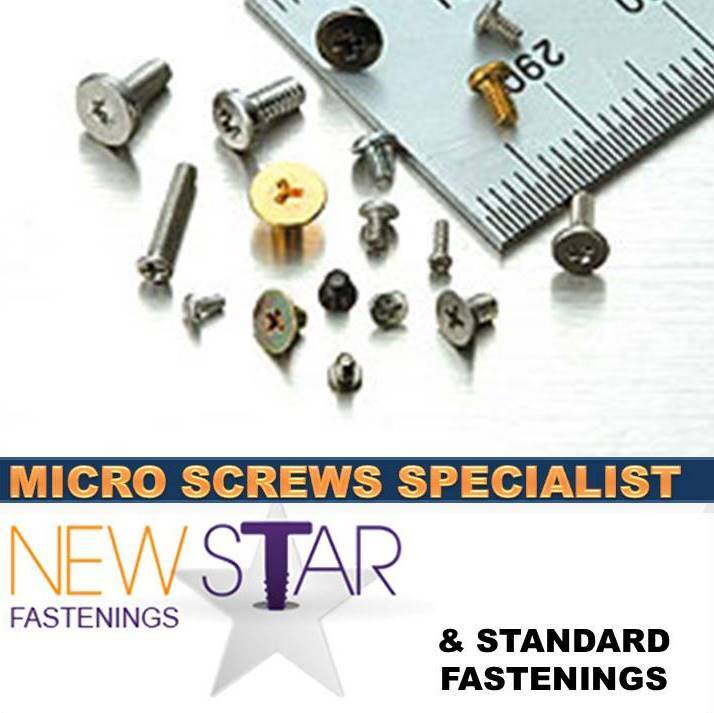 Bolts, Nuts, Machine Screws, Socket Screws and Washers are what you would expect from a fastener distributor in the United Kingdom, this now extends to fasteners for sheet metal, pins and dowels and many niche fastener product groups including Micro and Massive screws and bolts. 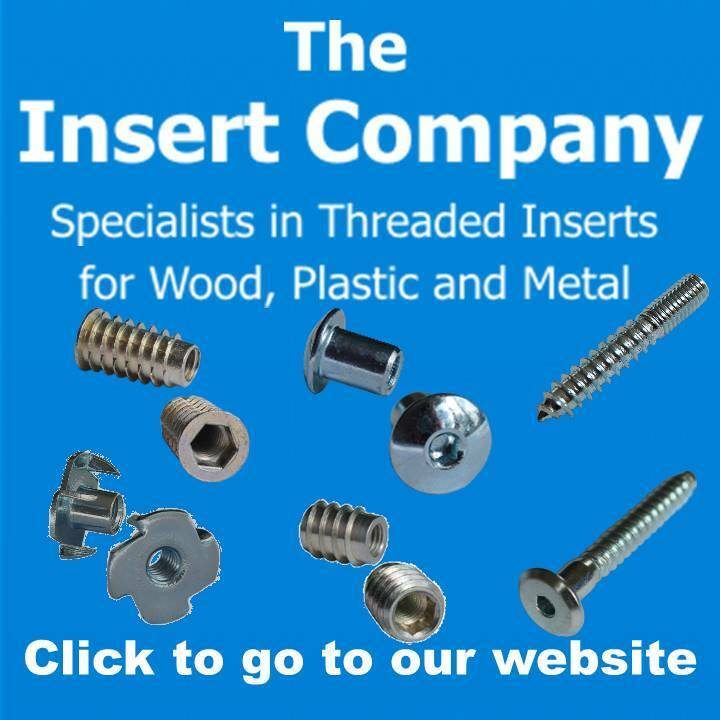 Specific markets place their demands on UK fastener distributors; the furniture market has its range of fastener products, and the construction sector extends from beam clamping, HSFG, anchor fixings through to the common wood screws. 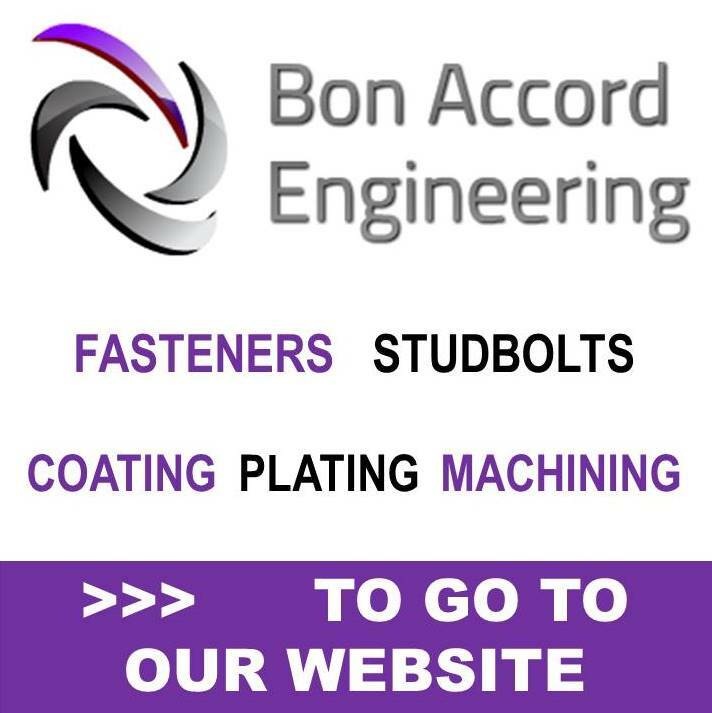 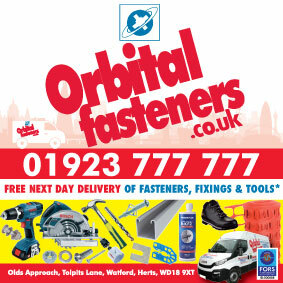 Quality Fastener and fixings have been essential for distributors for many years; distributors supplying aerospace, oil, automotive and the gas are required to meet higher standards for documentation and product source. 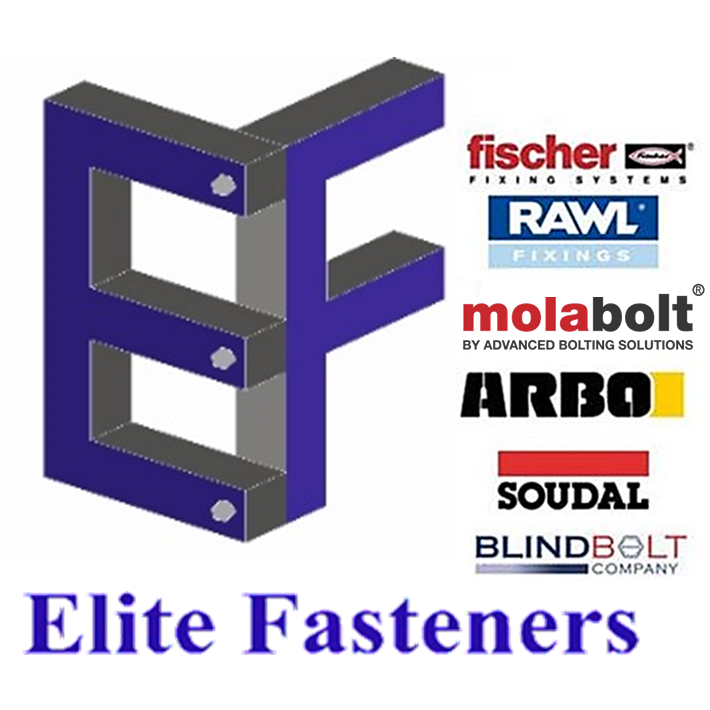 Specially produced fasteners are within the remit of many fastener distributors, sourcing in the UK and Europe; with large volumes arriving from fastener producers from around the globe. 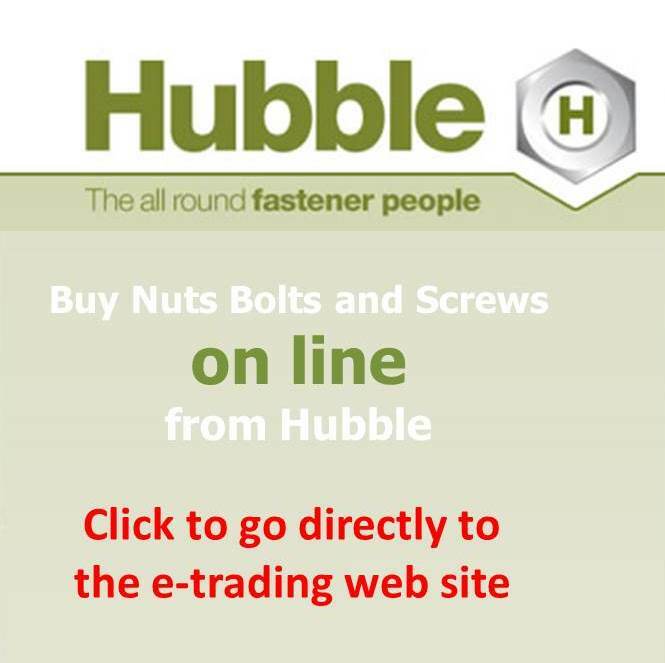 Bolt nut and washer source of supply specific to fastener products and fastener supply categories.